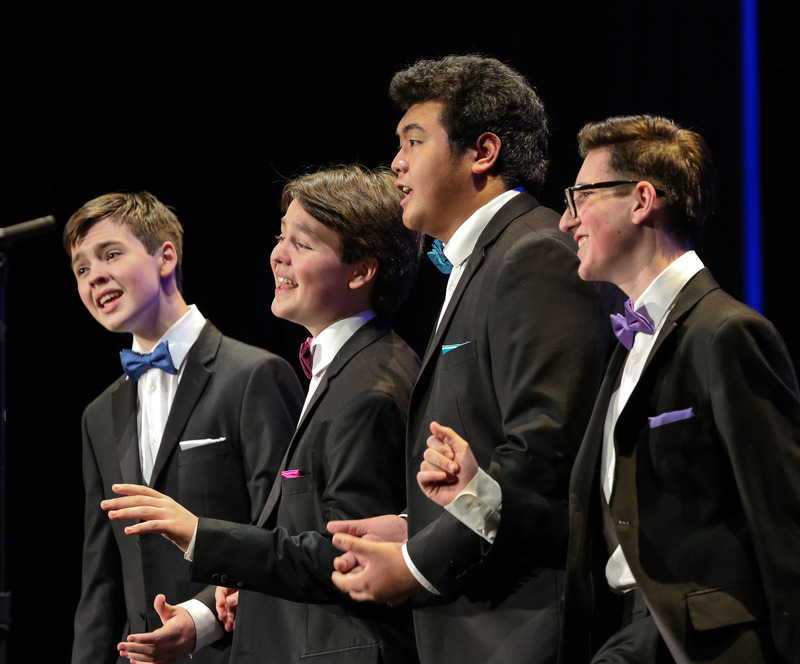 Colorado Public radio ran a nice preview piece on this weekend's Barbershop Harmony Festival at Chautauqua Auditorium in Boulder. But the music has evolved as troupes start to experiment with blending in other a cappella styles like doo-wop, and reimagining popular songs -- such as Pharrell’s “Happy” or Michael Jackson’s “Thriller” -- as barbershop tunes. 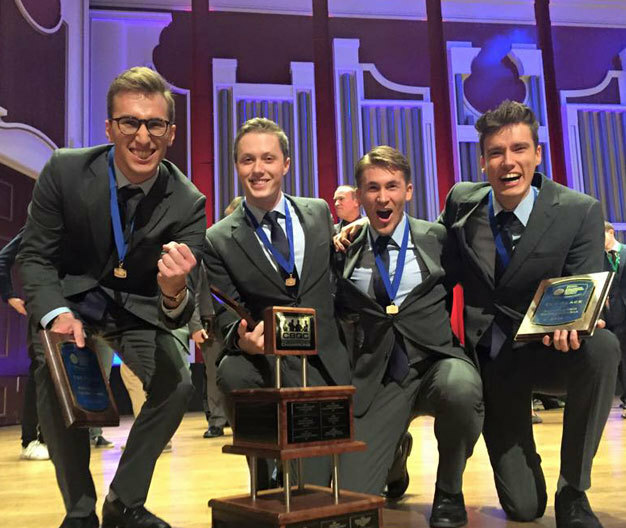 Whether barbershop ensembles choose to sing rock group Imagine Dragon’s “Radioactive” or the 1924 barbershop classic “Goodbye Coney Island Baby,” Lynch adds that the style of music still holds on to its original social intentions. “At its heart, it’s about singing for pleasure and hearing your voice blend with others,” Lynch says. via Boulder festival celebrates past, present of barbershop music | CPR.